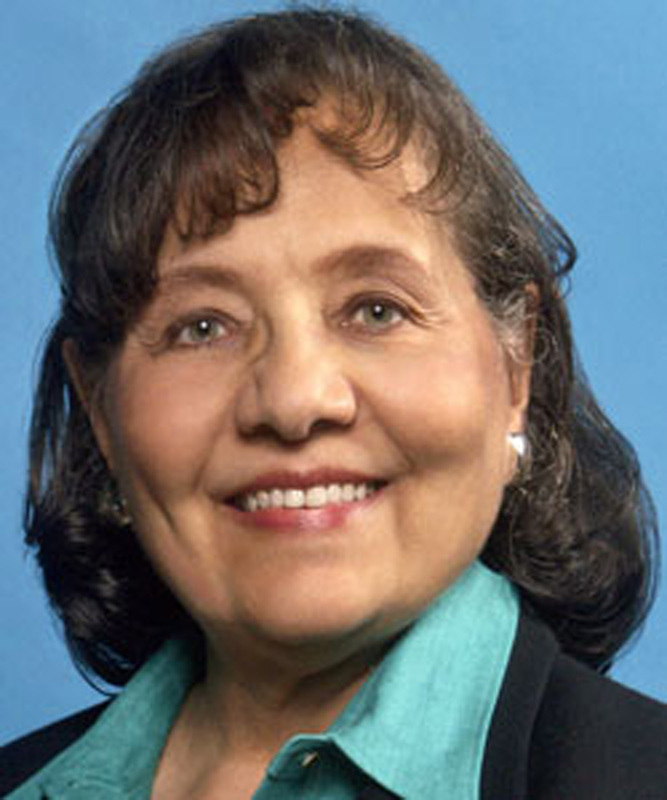 Diane Nash, a key figure during the nonviolent and civil rights movements of the 1960s, will give the 2014 Martin Luther King Jr. Memorial Lecture at Gustavus Adolphus College at 10 a.m., Monday, January 20, in Christ Chapel. Nash’s lecture, titled “Reflections on the Civil Rights Movement,” is free and open to the public. Nash’s involvement in the nonviolent movement began in 1959 while she was a student at Fisk University. In 1960 she became the chairperson of the student sit-in movement in Nashville, as well as one of the founding students of the Student Non-violent Coordinating Committee. During the spring of 1961, Nash played a crucial role in sustaining Freedom Rides initiated by the Congress of Racial Equality (CORE). From her base in Nashville, she coordinated student efforts to continue the rides into Mississippi and served as a liaison between the press and the U. S. Department of Justice. Nash is the recipient of numerous awards, including the War Resisters’ League Peace Award; the Distinguished American Award presented by the John F. Kennedy Presidential Library and Museum; the LBJ Award for Leadership in Civil Rights from the Lyndon Baines Johnson Presidential Library and Museum; and an honorary doctorate of human letters from Fisk University. For more information or questions about Martin Luther King Jr. Day events at Gustavus, contact Mimi Gerstbauer, associate professor of political science and director of the Peace Studies Program, at mgerstba@gustavus.edu.